Our Adhesive has been designed for the professional tiller but is easy to mix and use if you are a competent DIY enthusiast. Please note that sub floors should be clean sound and free of any loose debris before any tiling takes, place. 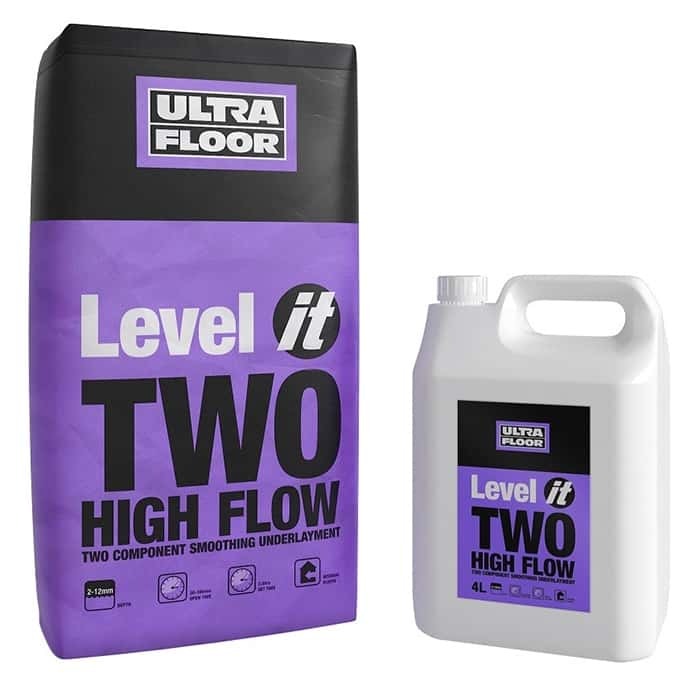 To ensure a good adhesion between the sub floor and all floor adhesives the floor may require being primed with a suitable acrylic floor primer. 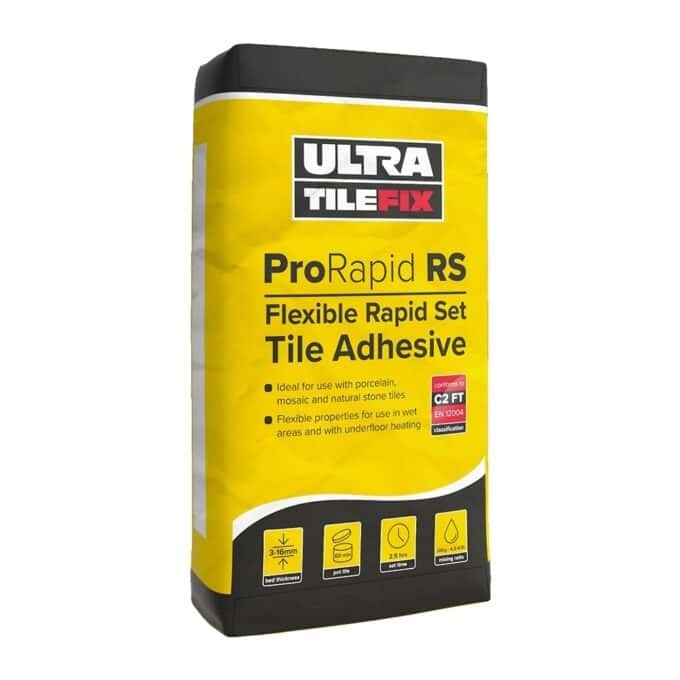 Ultra Tile, Pro-Rapid RS Flexible Tile Adhesive. Available in both grey and white in colour. And is ideal for fixing tiles and natural stone to a concrete or wooden floor. And is essential for an exceptional bond. It is suitable for both wet and dry conditions. And formulated to adhere to most common substrates. Including screwed and fixed over boarded wooden floors. Designed for both floors and walls. And can also be used for internal and external projects. 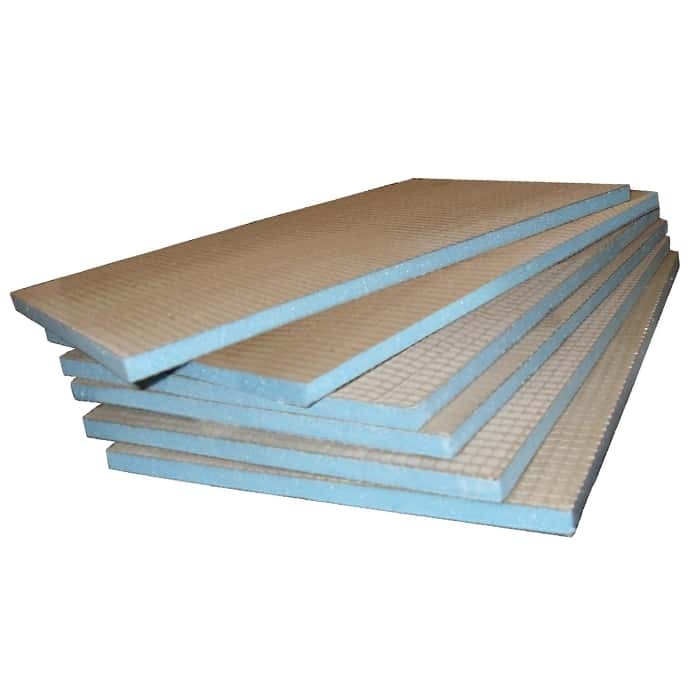 Completely frost resistant and suitable for use with underfloor heating. 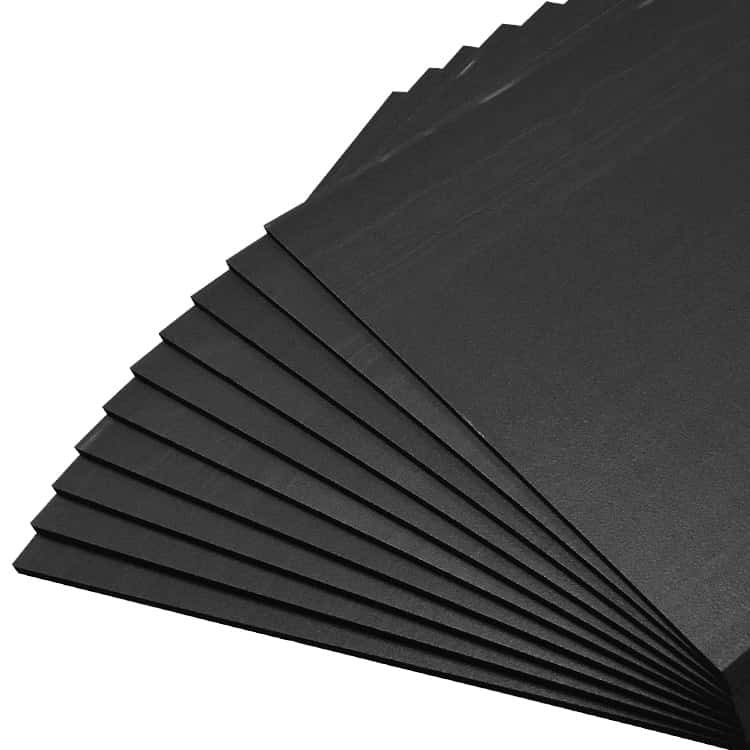 The adhesive is suitable for a bed between 3 and 12mm thick. And has a 2.5 hour setting time. For a 20kg bag you can expect to achieve a coverage between 1-6sqm dependent on your application.